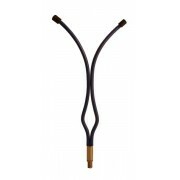 MDI Trolley Inner Tube Size 3.00-4 with 90 degree valve (TR87)- (Tyre Size Dia26cm). 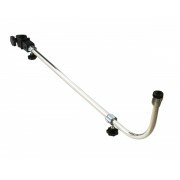 Replacement inner tube for fishing trollies, Sack trucks, mobility scooters, complete with valve cap. Size 3.0-4, wheel size 26cm. .. Extra Long Stiff Fishing Hook Wallet -Ideal for all tied hooks Size 50x9x2cm. his stiff hook wallet has a capacity of 80 tied hooks, the 4 sided roll out design stiff wallet will keep you hook lengths perfect and straight until you need to use one. 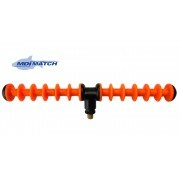 Each side as 4 quality foam pad to hook your ..
MDI Match 10ft Select Feeder Rod Fishing Rod with Cloth Bag. 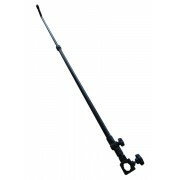 This Feeder rod has been designed for todays style of fishing with recommended main line up to 10lb making it ideal for commercial fisheries, although still being at home when fishing all stillwaters, rivers and canals. 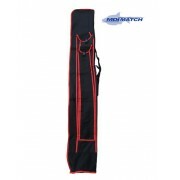 This Feeder r..
MDI Match 10ft Select Match/Float Rod 3 piece Fishing Rod with Cloth Bag Line 3-8lb. 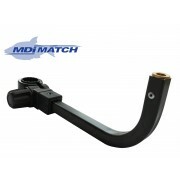 This Match-Float rod has been designed for todays style of fishing with recommended main line up to 8lb making it ideal for commercial fisheries, although still being at home when fishing all stillwaters, rivers ..
MDI Match 12ft Select Float-Feeder Twin Top Rod Fishing Rod with Cloth Bag Line 3-10lb This Float-Feeder rod has been designed for todays style of fishing with recommended main line up to 10lb making it ideal for commercial fisheries, although still being at home when fishing all stillwaters, riv..
MDI Match 12ft Select Match/Float Rod 3 piece Fishing Rod with Cloth Bag Line 3-8lb. 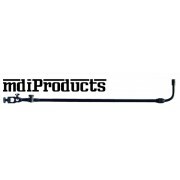 This Match-Float rod has been designed for todays style of fishing with recommended main line up to 8lb making it ideal for commercial fisheries, although still being at home when fishing all stillwaters, rivers ..
MDI Match 3 Bladed Worm Scissors (Chop Choppers) 6" Length. 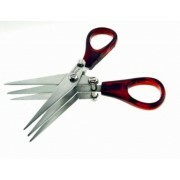 Special Designed 3 bladed multi-chop scissors, perfect for chopping up worms. 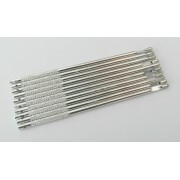 Quality stainless steel blades with comfortable handles. The quickest way of chopping up worms. 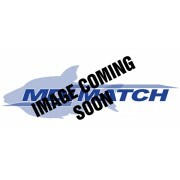 ..
MDI Match Blue 2.2pt Square Bait Box. Tough and durable with snap fitting lids. 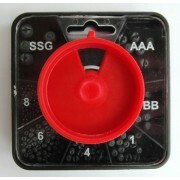 Ideal for all baits especially maggots. 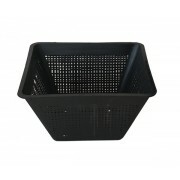 Perforated lids, boxes stack neatly inside each other for storage. Size 6.5" x 6.5" x 3" ..
MDI Match Blue 3.3pt Bait Boxes. 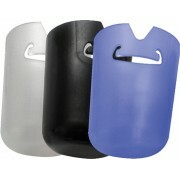 Tough and durable with snap fitting lids. 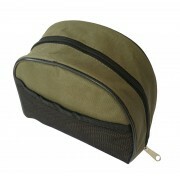 Ideal for all baits especially maggots. Perforated lids, boxes stack neatly inside each other for storage. 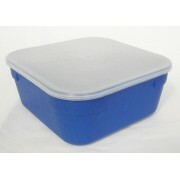 Size 6.5" x 6.5" x 4" ..
MDI Match Blue 1.1 Pint Maggot Bait Boxes with Lids. Tough and durable with snap fitting lids. 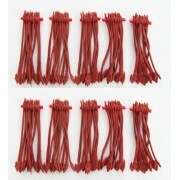 Ideal for all baits especially maggots. 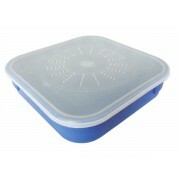 Perforated lids, boxes stack neatly inside each other for storage. 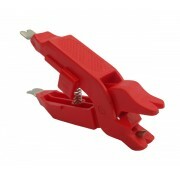 Size 5.25" x 5.25" x 2" ..
MDI Match Classic Alloy Disgorger - Packs of 105 One of lifes essentials, strong and sturdy. 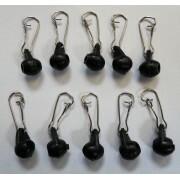 Ideal for hook sizes 10-22's. Length 5in (13cm). Item may vary for picture. 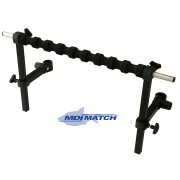 ..
MDI Match Feeder Booms Rigid Black 10cm -Pack of 3. 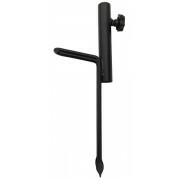 Designed to reduce tangles by holding the hook length away from either leads or feeders. Simple and easy to use. 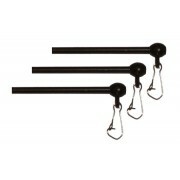 ..
MDI Match Feeder Booms Rigid Black 5cm -Pack of 3. 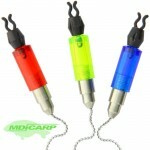 Designed to reduce tangles by holding the hook length away from either leads or feeders. Simple and easy to use. 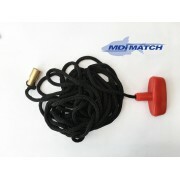 ..
MDI Match Fishing Avon Loosefeed Catapult. Medium to long range Maggot, Pellet and Loose feed catapult. 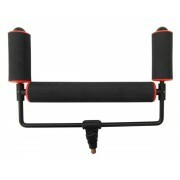 With Soft finger and thumb grip and soft pouch. 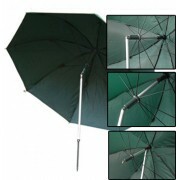 Measurements: Length 20cm (8") Width 15cm (5 3/4"). ..
MDI Match Fishing Maggot, Pellet Standard Catapult. 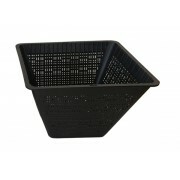 Excellent catapult for loose feeding bait including, maggots, casters, hemp, sweetcorn, pellets etc. 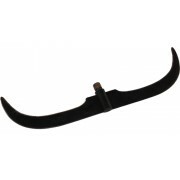 Making it an ideal catapult for various situations including rivers, lakes and commercial fisheries. 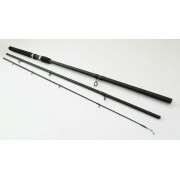 Frame Size: Width 12mm x Length 19.5cm F..
MDI Match Fishing Pole Elastic Connectors Size 6-10. 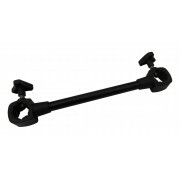 Pole elastic connectors fit elastics from 6-10. 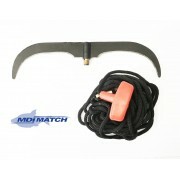 ..
MDI Match Fishing Shot Pincers Pliers and Remover 4" Length. 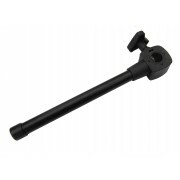 Special Designed for Placing and Removing shot on and off line. Ideal for the anglers with big fingers, these simple pliers/pincers quickly and effectively squeeze your shot, stotz onto your fishing line. On the other end is another usefu..
MDI Match Fishing Shot Pincers Pliers and Remover 4" Length Blue. 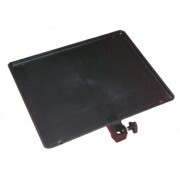 Special Designed for Placing and Removing shot on and off line. Ideal for the anglers with big fingers, these simple pliers/pincers quickly and effectively squeeze your shot, stotz onto your fishing line. 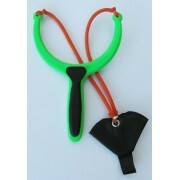 On the other end is another ..
MDI Match Fishing Shot Pincers Pliers and Remover 4" Length Green. 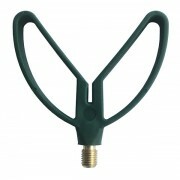 Special Designed for Placing and Removing shot on and off line. Ideal for the anglers with big fingers, these simple pliers/pincers quickly and effectively squeeze your shot, stotz onto your fishing line. On the other end is another..
MDI Match Fishing Style & Stotz Pliers 5" Length. Special Designed for Placing either Style Leads or Preston Stotz shot on your line. 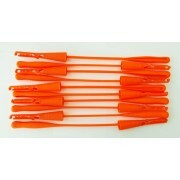 Ideal for the anglers with big fingers, also excellent for making Pole rigs. These simple pliers quickly and effectively squeeze your shot, stotz onto your fishi..
MDI Match General Purpose Fishing Catapult for Maggots, Pellets, Loosefeed. Medium range Maggot, Pellet and loose feed catapult. 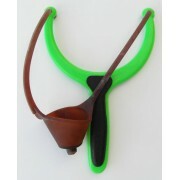 Good catapult for general purpose use, with soft rubber finger and thumb grip. 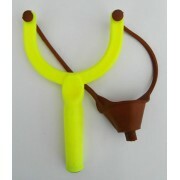 Size: Length20cm (8") Width 14cm (5 1/2") ..
MDI Match Non Toxic Super Soft 7 Division Shot Dispenser 7 division square dispenser. Containing sizes: SSG. AAA. BB. No1. No4. No6. No8. 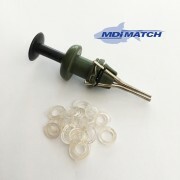 ..
MDI Match Pole Winder Bung with Extractor Packs of 10. 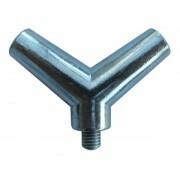 These Bungs have a diameter of 22mm but are made to be cut down from the 22mm to as little as 12mm. With Winder Bungs it is so easy to alter the tension of your elastics whilst fishing from loose for small fish to tight for larger fish. 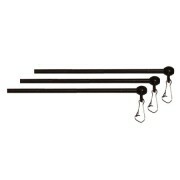 Compl..
MDI Match Quick Change Black Beads Pack of 10. For quick change of feeders, leads and paternosters. 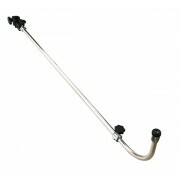 Makes changing from feeder fishing to straight lead fishing a simple process. The simple free running rig bead for better bite detection. 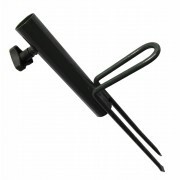 ..
MDI Protective Plastic Rod Tubes Spare End Cap Black Size 2 1/2" (6.3cm ). 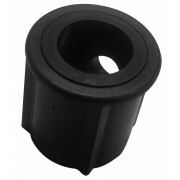 These end caps fit our 2.5" diameter Protective plastic rod tubes. Diameter 2 1/2" (6.3cm). ..
MDI Protective Plastic Rod Tubes Spare End Cap Green Size 2 1/2" (6.3cm ). 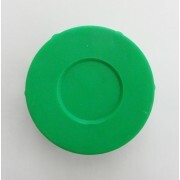 These end caps fit our 2.5" diameter Protective plastic rod tubes. Diameter 2 1/2" (6.3cm). 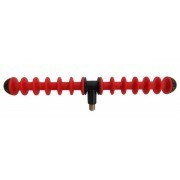 ..
MDI Protective Plastic Rod Tubes Spare End Cap Size 2 1/2" (6.3cm ). These end caps fit our 2.5" diameter Protective plastic rod tubes. Diameter 2 1/2" (6.3cm). 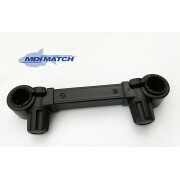 ..
MDI Protective Plastic Rod Tubes Spare End Cap Size 3" (7.8cm ). These end caps fit our 3" diameter Protective plastic rod tubes. Diameter 3" (7.8cm). .. Select 5 Tube Match Holdall - 6ft - Adjustable shoulder strap. - Two exterior pockets. 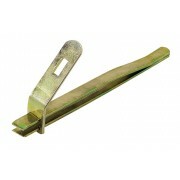 - Snap-lock fastenings. 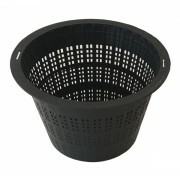 - Fits 5 Tubes - 6ft 3in ..
MDI Trolley Inner Tube Size 2.5-4" (Tyre Size Dia 21cm). 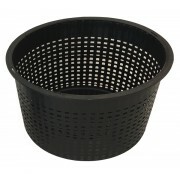 Replacement inner tube for fishing trollies, complete with valve cap. 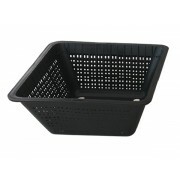 Size 2.5-4", wheel size 21cm. ..